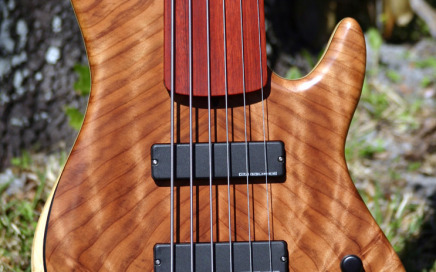 We are proud to present the new Tom Clement Angel bass! 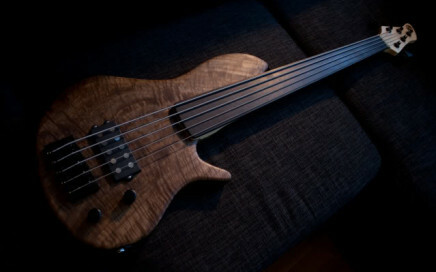 The Angel is the second bass in the Classic Family, and is a bass that combines retro with custom features! It borrows ideas from the Gibson Thunderbird, while still retaining the classic Tom Clement Basses signature! 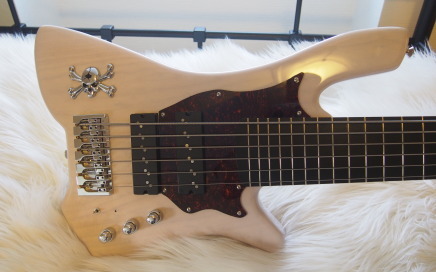 All my basses are truly custom built. They are all built by hand and use various combinations of first-class woods and hardware. Some of them were built based on my own preferences, while others have been based on my customers’ wishes. 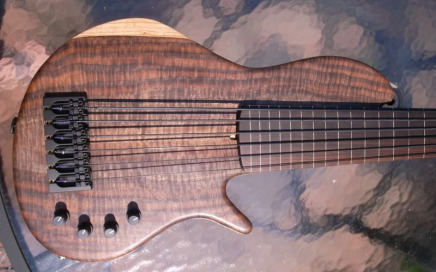 The owner of one of my singlecut basses approached me to make him a heavily chambered bass. We came up with a design and a chambering idea, and got to work with it! 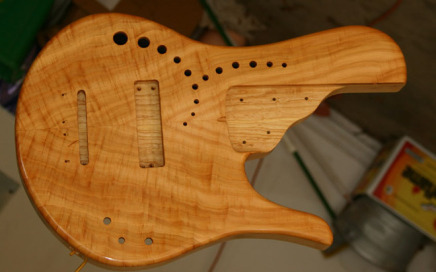 Order Process After looking over the website and price list contact me via e-mail to discuss your custom bass guitar. Once we figure out the details I will generate a custom quote with a list of specs and features. The price and time frame are good for 30 days. 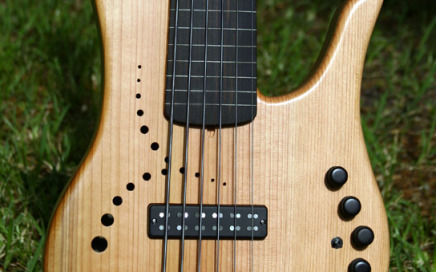 Two times, I have teamed up with Session Player Chuck Jones in Nashville to build a bass for him to tour. 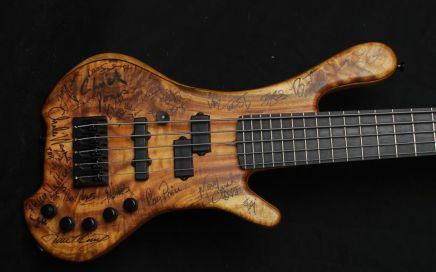 Chuck has gotten it signed by the artists and musicians he’s been working with, and at the end of the year we have donated the bass to the Ronald MacDonald’s House Charity Auction.